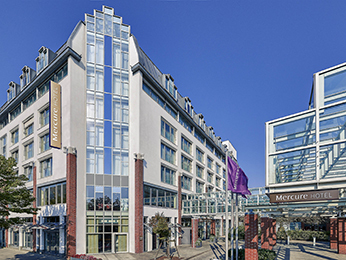 Renowned for its buoyant economy and exciting cultural scene, Berlin is one of the world’s most compelling cities. 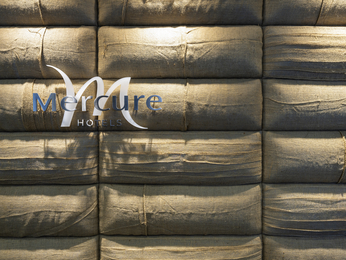 If you’re here on a pleasure trip, stroll along the Kurfürstendamm or the Friedrichstrasse. 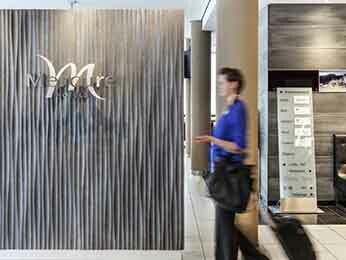 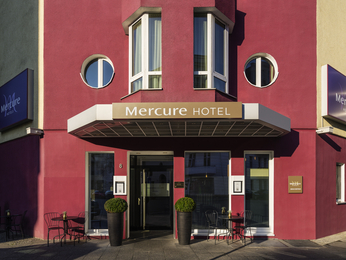 Mercure hotels in Berlin are close to these famous avenues lined with boutiques, galleries and restaurants. 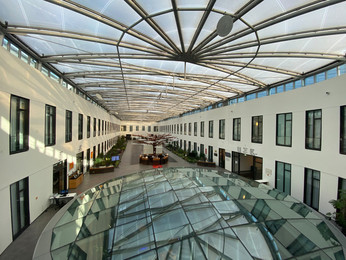 Prefer history and architecture? 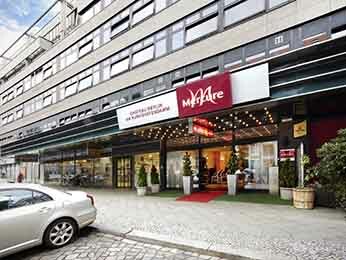 Then go explore landmarks such as Checkpoint Charlie and the Charlottenburg Palace. 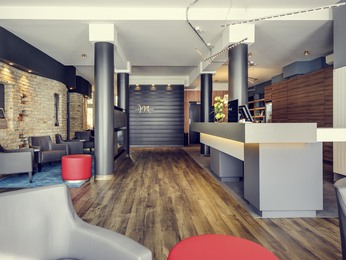 Despite its size, Berlin runs very smoothly – good news if you’re coming on a business journey. 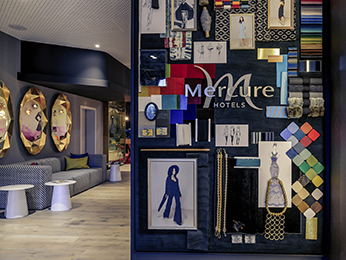 For a city hotel, an airport hotel or another kind of property, book your stay at one of the 10 Mercure hotels in and around Berlin with the best prices guaranteed. 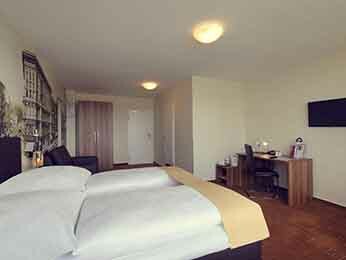 All 78 rooms are air-conditioned and have free WIFI.